The Wine Pleasures agent screening process is designed to ensure that you will meet only reputable, quality agents at the workshop. The process is the most stringent in the industry and requires that agents demonstrate sound business activities. Day 1 Wednesday 1 February. 19.15 Network Wine Tasting. The walkabout format encourages participants to circulate while participating in the wine tasting. As well as being entertaining it is a good platform for meeting participating tour operators and vice versa. Tasting stations will be set up for participants to visit and taste wine at their leisure. Each station will be themed with wine challenges and fun activities. participants are invited to take part in the challenges while sipping wine. Wine Pleasures’ team of wine experts will be on hand throughout the activity to ensure the ice-breaking event runs smoothly from start to finish. 20.30 Dinner and wine matching with the buyers in the Hotel. Go to the online application form and register today. 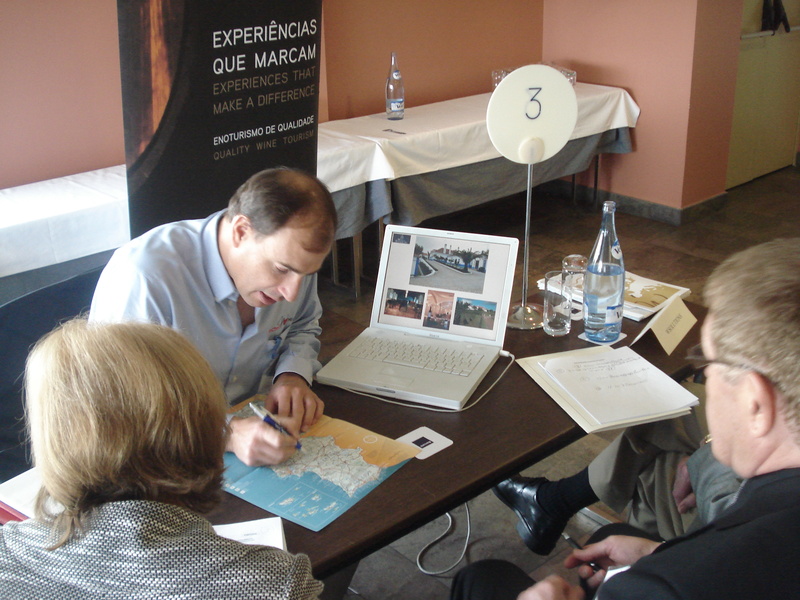 With tables available at just 450 Euros, the opportunity to participate at the Wine Tourism Workshop is very affordable. Places are limited to 30 tables only.